History between Rich Rodriguez and Purdue head coach Danny Hope has been a little touchy to say the least. We dove into the confrontation between the two coaches last year when it happened. Hopefully, all of that nonsense is behind us. 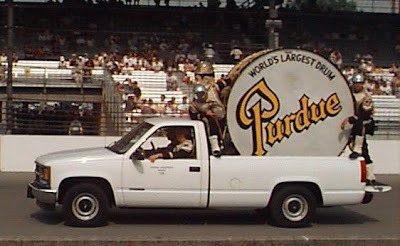 But being that Purdue is playing for a possible bowl bid (they need two more victories), hopefully all of this off the field crap can be put aside and we can focus on the game. Did you know Denard Robinson needs just 146 rushing yards to set the NCAA record for rushing yards in a season by a quarterback? So far this year Denard has 7 100+ rushing yard games and ranks 2nd nationally in rushing average. ESPN's Adam Rittenberg likes us this week. Video here. All of the 0% guys we already know about. Teric Jones was taken out of the Illinois game after injuring his knee on a special teams play. I like that Toussaint is probable. Mouton finished the game last week, but we're hearing he could be out this week after being limited in practice. Mike Martin not on this list makes Brad a happy boy. If you look at these stats, what really sticks out...especially if you compare them to almost any other Big Ten team, is that all of the numbers are about half of what other teams are putting up. No doubt that injuries at quarterback have drastically impacted the overall output of this offense. That said, this offense was bad to begin with, let alone the decimation of the QB spot. For as bad as we are on defense, we may have met our match with an equally defunct offense. We might as well keep punter Will Hagerup at home this week. I'm not kidding. If we need to punt, it better be 4th and mile. And even then, it's a toss-up. Rarely, especially in the Big Ten, do you find an offense and a defense that are so awful together on one team. I'd say more about the Purdue defense, but they're just bad. And I really don't care to research them that much. Just look at the statistical comparison above to get the insight you need and draw your own conclusions. 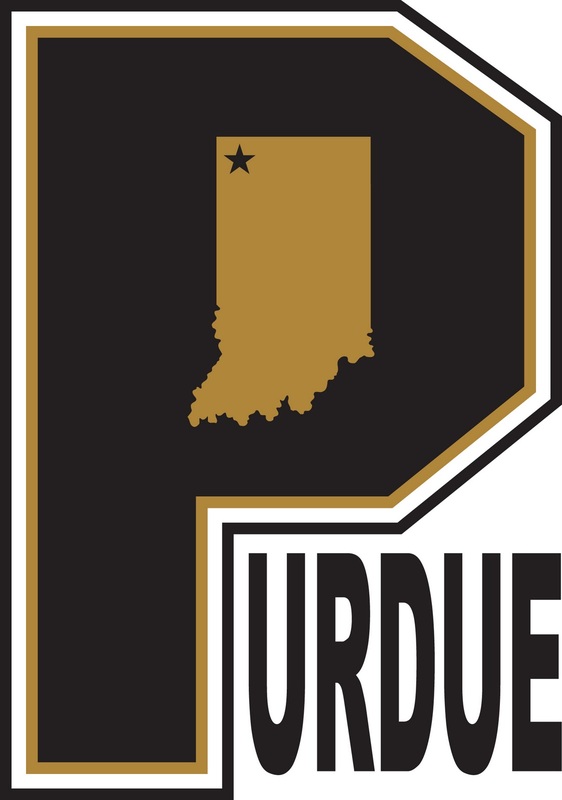 If we can put up 67 points up against Illinois defense which was ranked near the top of the NCAA rankings in scoring defense, than we can surely score at will against Purdue's, which is ranked 74th. We may score at will this weekend, but Purdue could score just as much. If we find ourselves in an uncontrollable shootout again, I love our chances in overtime. Purdue's redzone defense is a joke. Again, I'll be very surprised if we punt. But the last two Purdue games have been shockingly bad games for Michigan, so expect anything to happen.